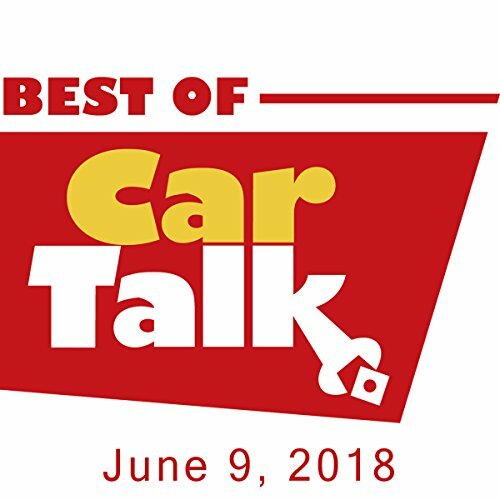 This week on The Best of Car Talk, Ike wants to spend the summer restoring an old truck with his 15-year-old son. Will this be a memorable father-son experience for all the wrong reasons? Elsewhere, Lisa's white Rabbit convertible top has gone gray, despite the use of every cleaning chemical known to humankind. Also, Nancy is worried that two-footed driving may be hereditary; Brent's Audi is leaking the most expensive oil on the planet; and the previous owner of Gary’s Morris put in a positive ground. Is it really possible for wipers to run backwards?